The 2015 Arts & Faith Ecumenical Jury Film Awards had a decidedly international flavor. Six of ten films recognized by the Image-sponsored discussion forum were foreign-language films, including the top three entrants. 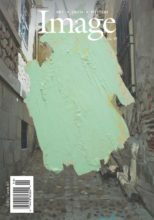 Perhaps because of that international flavor, this year’s list of films specifically recommended for Christian audiences looked beyond representations of Christianity and included an Israeli film about a Jewish divorce trial, an historical drama set in seventh-century China, and three films set in contemporary states ruled by Islam. 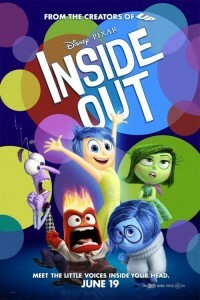 This marked the second year that an animated film received recognition, with Pixar’s Inside Out receiving a spot on the jury’s short list. The jury expanded from twelve to fifteen members this year. Jury members represented a variety of evangelical press outlets including Christianity Today, Crosswalk, Sojourners, and Image. The panel nominated and seconded seventy-eight films that had first-time festival, theatrical, or DVD releases in the last calendar year. Jury awards were then given to the ten eligible films with the highest average score from voting members. It sounds like the setup for a conventional thriller or horror movie: A man comes home and reunites with friends from his college days for a vacation in a cabin at the beach—and everything goes terribly wrong. 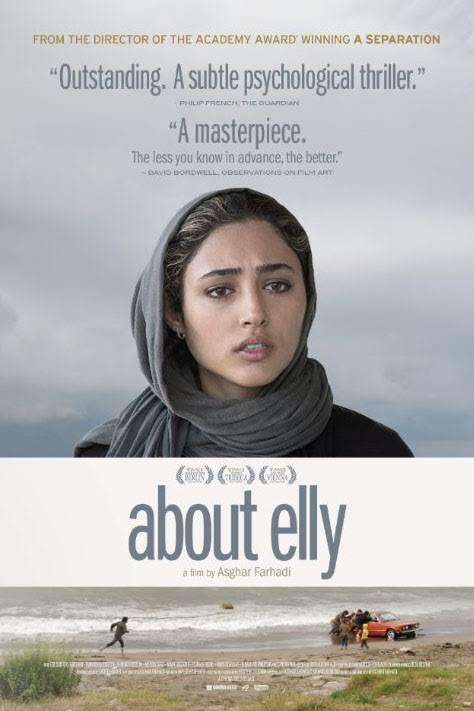 But there’s nothing conventional about master filmmaker Asghar Farhadi’s 2009 feature About Elly, which finally reached screens in the U.S. in 2015. Set in Northern Iran on the edge of the Caspian Sea, the story focuses on how this high-spirited getaway goes awry. Accompanied unexpectedly by Elly, a young nursery school teacher, the vacationers will find that Elly’s reasons for joining them have the potential to burn down their relationships, and when calamity strikes, all of them find themselves in danger. Moviegoers should avoid any other information, as much of this film’s power comes from the way its crises unfold suddenly and unexpectedly. Farhadi is an exemplary storyteller: Instead of prioritizing a message or a lesson, he prefers to study how his characters reveal themselves in tense situations, and he composes images and scenes in ways that expose desires, fears, and imbalances of power that represent troubles prevalent in Iranian culture. But Farhadi’s affection for his characters, in spite of their flaws, inspires respect in the audience—particularly for his female characters, who must constantly push back against centuries of traditional patriarchy in order to be heard and valued, and whose beauty and poise and dignity burn brightly in the company of arrogant, insensitive, and often combustible men. Inside Out announces itself as a movie about emotions—and it is—but it’s also about the making of our minds. And the minds that made it are among the wildest imaginations making movies today. It tracks a world inside the mind of eleven-year-old Riley, who is growing up and is trying to cope with fear, sadness, anger, disgust, and joy as her loving family makes a major life change. To help us navigate this territory, writer-director Pete Docter and his team of first-class storytellers have imagined Joy, Sadness, Anger, Fear, and Disgust as characters who run the command center—“Headquarters” (pun intended)—of Riley’s mind. The emotions work together like the best sitcom teams as they move through a wonderland from Headquarters to the vast library of Long Term Memory to the all-important Memory Islands under construction: islands that represent categories of memory that determine Riley’s identity (family, play, imagination, sports, and more). I don’t think I’ve ever seen a film that more powerfully portrays for movie-going audiences the fierce intelligence, but also the fragility, of a child’s mind. Your timeframe may vary, but I was moved to tears within the first fifteen minutes—not by sentimentality, but by that rare experience of imagining things I had never thought about before, recognizing them as true, and then realizing the implications for me and for those I love. So many names of friends and family members went through my mind at different points in this journey as I thought of survivors of emotional abuse, of children dealing with catastrophic loss, of adults still burdened by the lasting effects of childhood trauma. 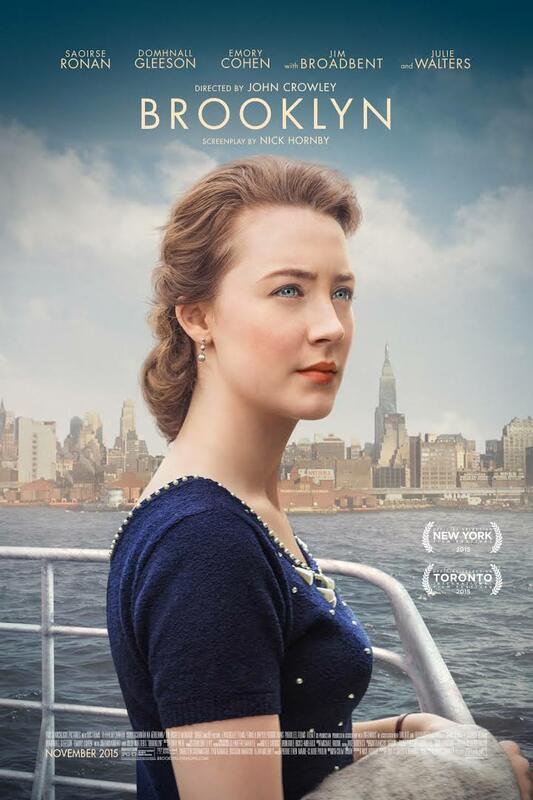 In this lush, loving adaptation of Colm Toibin’s bestselling novel, it’s the middle of the twentieth century, and thoughtful Eilis (Saoirse Ronan) is sailing to America from Ireland in search of opportunities that her small, quiet, seaside hometown can’t offer to her. As she begins to build her new life, she meets Tony (Emory Cohen) at a parish dance and they fall in love. 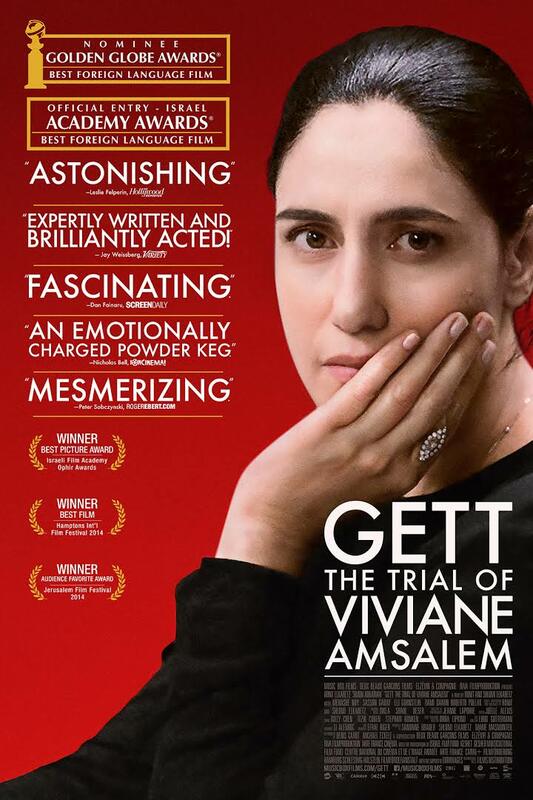 The Israeli film Gett: The Trial of Viviane Amsalem is the rare work of craft that takes a single location conceit and morphs it from filmed theater to something purely cinematic. Director-writer siblings Ronit and Shlomi Elkabetz are sure-handed in how they tell the story of Viviane’s trial. Viviane’s story is one often heard but rarely witnessed: Because her husband is the party with sole power to grant a divorce (a “gett”), Viviane is trapped into dead marriage. It’s one story representing many. 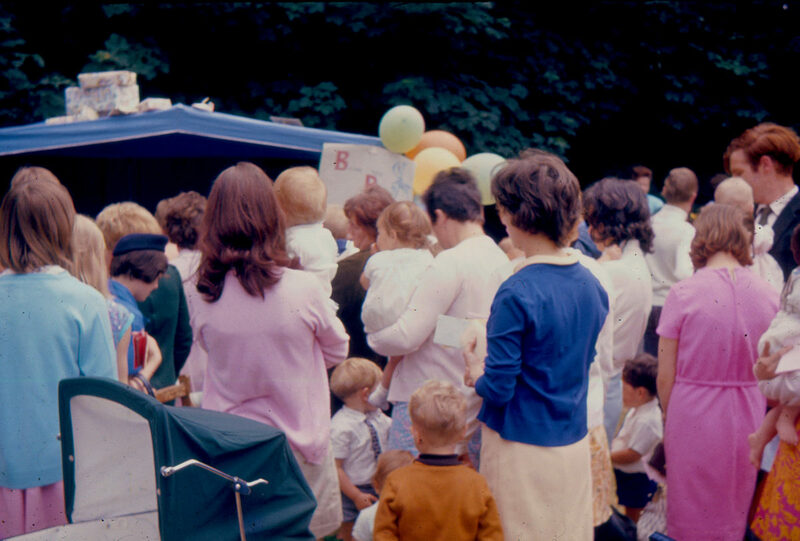 The Elkabetz’s are impassioned in their wielding of the camera, an instrument that, in reality, never sees the inside of one of these proceedings. They know that sight is power, a notion clearly spelled out by the images they use to tell this story. It’s a trial by glances, stares, and postures all embedded with deep emotion. 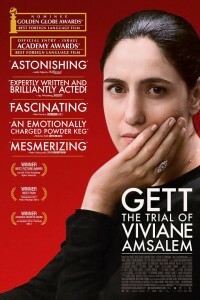 Ronit Elkabetz delivers a powerhouse performance as Viviane, pleading to the court and her husband for freedom. The men of this court may not see her, but the audience certainly does; the camera empathizes with and adores her. Her face is well of emotion and history. We are given no explicit reasons for the divorce other than that Viviane and Elijah are incompatible; a relationship of twenty-plus years—five of which are spent in this courtroom—is near combustion. The single courtroom location is staunch, drab, and unadorned, never changing once during the years of this story. It serves as a legal and religious prison. 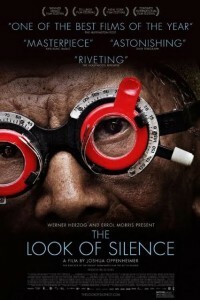 A companion piece to Joshua Oppenheimer’s previous documentary about the bloody history of genocide in Indonesia The Act of Killing, The Look of Silence takes a more intimate and contemplative approach. 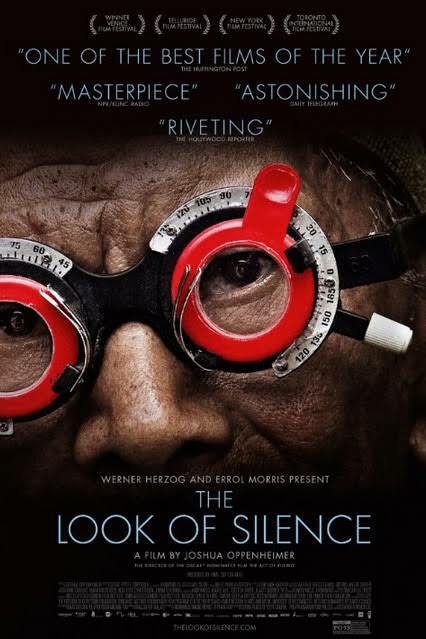 Where the previous film featured bombastic murderers and gangsters giving elaborate reenactments of their brutal killings, this documentary focuses on one victim’s family and their quiet confrontation with the pain of the past. Could you look directly into the eyes of the people who murdered your brother, your son? What questions would you ask the killers? What forgiveness could you offer, if any? In raising these questions, we recognize the film’s title: the pained, stoic stare of the victim’s brother, Adi, as he gazes directly into human depravity and doesn’t blink. Kenneth R. Morefield is an Associate Professor of English at Campbell University. He is the editor of and a contributor to Faith and Spirituality in Masters of World Cinema, Volumes I, II, and III. Volume III is co-edited by Nicholas S. Olsen. Other works of note include Jane Austen's Emma: A Close Reading Companion (Volume I) and contributions to the anthologies Perceptions of Religious Faith in the Work of Graham Greene and The Deep End of South Park: Critical Essays on Television’s Shocking Cartoon Series. He also contributed the entry on “Christian Fiction” in Books and Beyond: The Greenwood Encyclopedia of New American Reading. Journal articles include “Searching for the Fairy Child: A Psychoanalytic Study of Babbitt” for Mid-West Quarterly and “‘Emma Could Not Resist’: Complicity and the Christian Reader” for Persuasions. Ken has written numerous film reviews that have appeared at Christianity Today Movies, Christian Spotlight on Entertainment, The Matthew’s House Project, Scope, Looking Closer, and The Cary News. He is a member of the Online Film Critics Society (OFCS), a contributing critic to Indiewire and Rotten Tomatoes, and the founder of the North Carolina Film Critics Association (NCFCA). 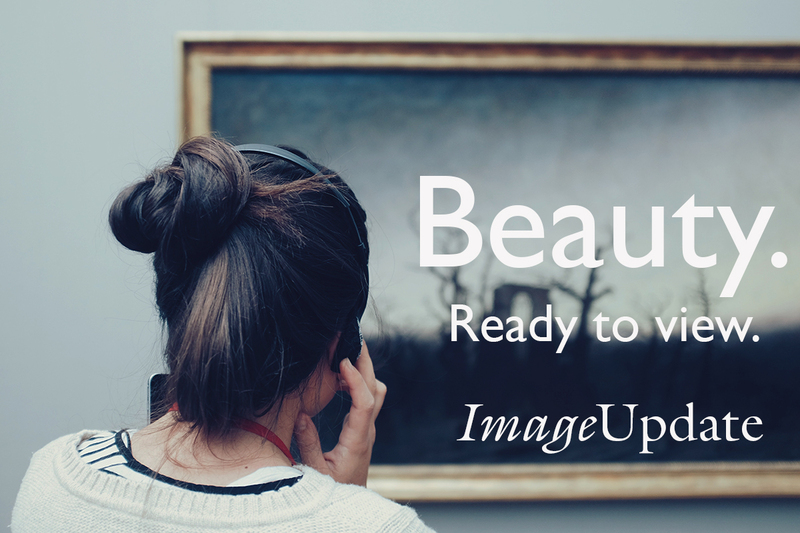 Ken lives in Fuquay-Varina, NC with his wife, Cynthia, who is a painter.